Vegetables, plant-based foods and ethnic cuisines are still rising in demand and popularity. Our sales on this and other Asian veg are skyrocketing! 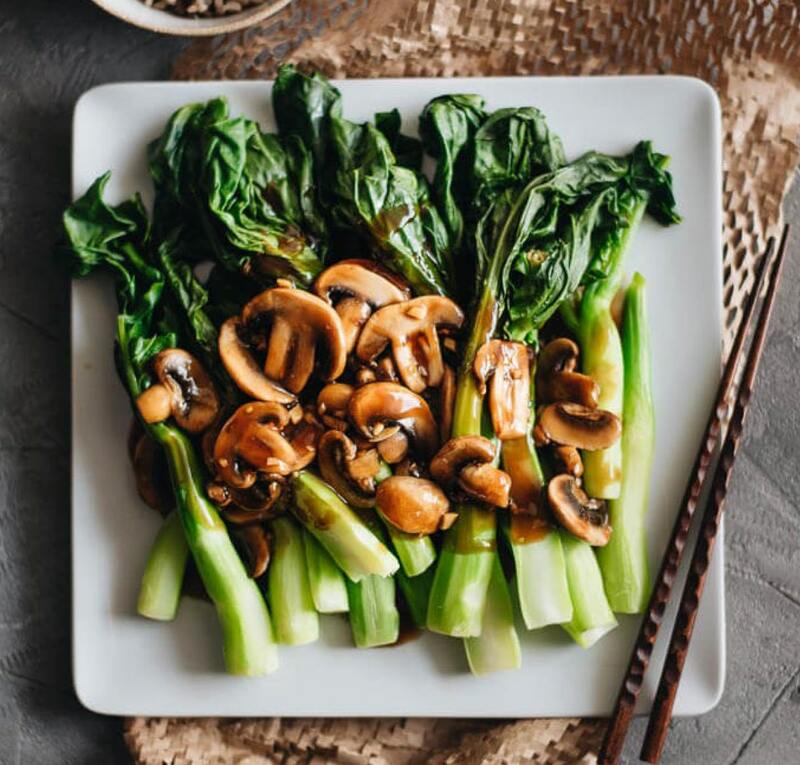 For east coast operations, this is really important to know: in a recent study, Asian Americans in Florida and the eastern U.S. revealed consuming 2 1/2 to 3 times as many vegetables including Gai lan which is a staple much like common broccoli. Call us about Gai Lan and our other Asian veg items to take advantage of this trend.